What do we do today? If you like to get the most out of your time, to enjoy and to visit special places, our guide offers you the best ideas. In Costa del Sol you will find the best beaches. Widely known are the ones of Puerto Banús, San Pedro de Alcántara and Estepona, but if you prefer a more peaceful place, you can also visit Sotogrande’s beaches or Cabopino’s dunes. For the bon vivants there is nothing better than to visit the near villages and their old quarters, taking a relaxed walk for their streets. If you are also interested in history, you can also visit the ruins and relics of the different civilizations that have previously inhabited the zone. 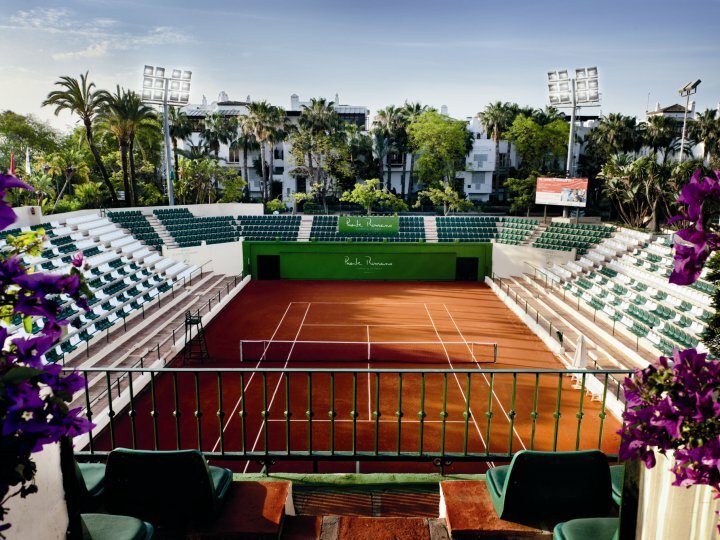 Tennis clubs, where you can practice the sport in a pleasant and relaxed environment. Golf clubs, Costa del Sol is known for having more than 70 golf courses. Maritimes clubs where you can enjoy different aquatic activities if you are seeking an adrenaline rush. Fitness Centres specialized in all types of trainings. For those people who prefer outskirts and nature, we propose a route for Sierra Blanca or Sierra Bermeja. Spectacular Mountain ranges where you will breathe pure and clean air thanks to their thick vegetation. It is a pleasure to take a walk in a natural environment. You can make a stop and recover your breath in one of the known as white villages that limit with Costa del Sol. There are also different options for those of you who take pleasure in food and local specialities. In Costa del Sol there is always beautiful places to discover. If you consider yourself a gourmet, do not forget to visit Estudio Gastronómico, where their clients can see the Chef work exclusively for them. If you want to find all options of Costa del Sol, take a look at our guide!